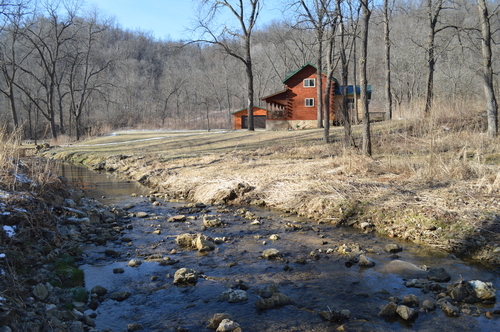 If you are looking for a very private and secluded cabin in the woods search no further as The Cabin on Hidden Creek is exactly what you need. Stay Tuned Details Coming Soon!!! Visa, Mastercard, Discover, Check, Money Order or Cash are all accepted after down payment is made with a credit card.